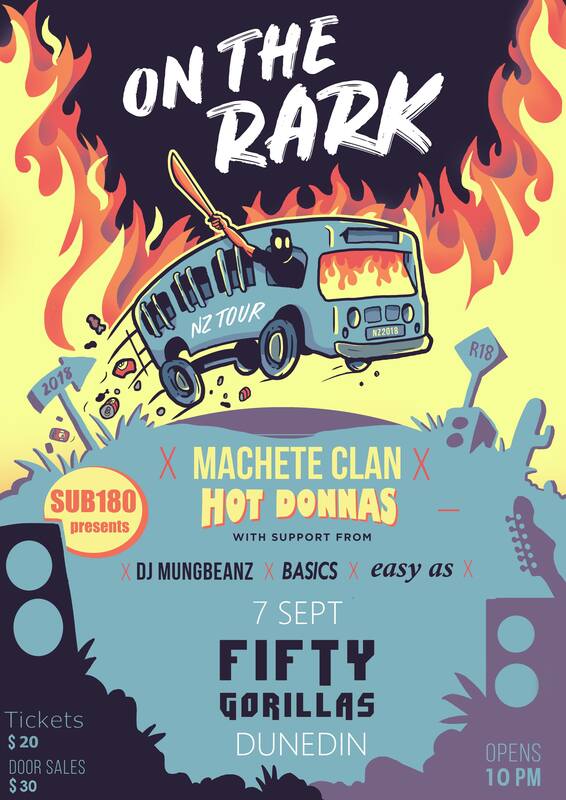 Sub180 is ready to melt your mind dunners with the boys from Machete Clan’s first ever South Island tour. Coming straight outta Wangaz, these boys will keep fans and unfortunate bystanders alike sweating into the am’s. In support we have Machete Clans infamous DJ MungBeanz. 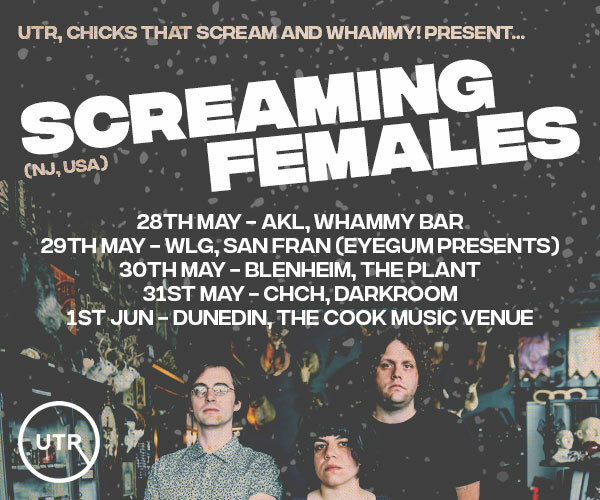 Joining them will be local funk rock legends Hot Donna’s, as well as a heavy line up of local Drum and Bass (check out set times below). This is strictly R18 for a good reason.. Drinks will be flowing, ears will be ringing and eyes will be blinded, this lineup is sure to leave you frothing at the mouth. Tickets will be available on August the 24th at 6pm. Doors will open at 10pm with Hot Donna’s setting the pace for the night. Limited door sales, this event is guaranteed to sell out so get in fast to secure a ticket!! !